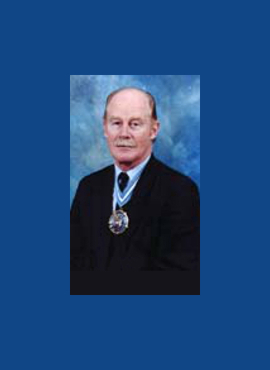 Patrick Edmund Pery Limerick was born on 12 April 1930 and was married to Sylvia. He died on 7 January 2003. He joined the World Traders’ Company on 1 October 1985 having been a founding member of the Guild. He was clothed as a liveryman on 16 March 2000, having received the Freedom of the Company on 16 December 16 1993, and the Freedom of the City of London on 13 July 1998.